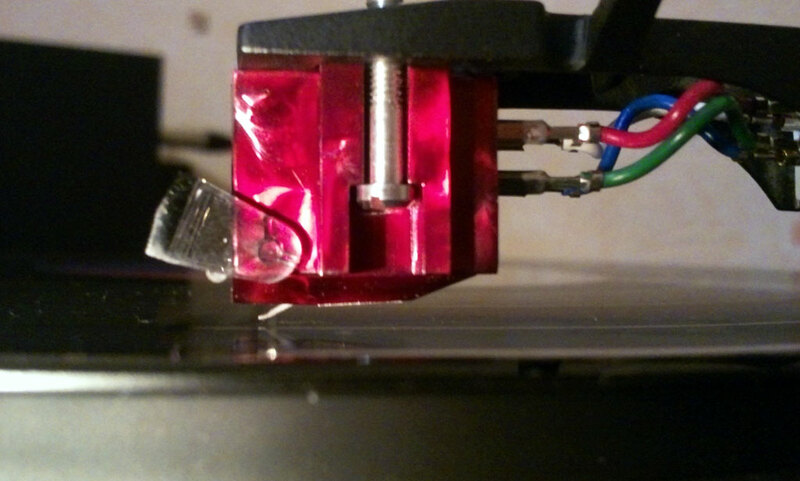 While delving through my stash of phono cartridges came across this Denon DL 110 high output phono cartridge. Can’t remember where this came from, but was new in box and never open. Oh well, remember fellow audiogon member Ed Kobesky had done a review on its big brother the Denon DL 160 and found that I agreed with him completely on the DL 160. 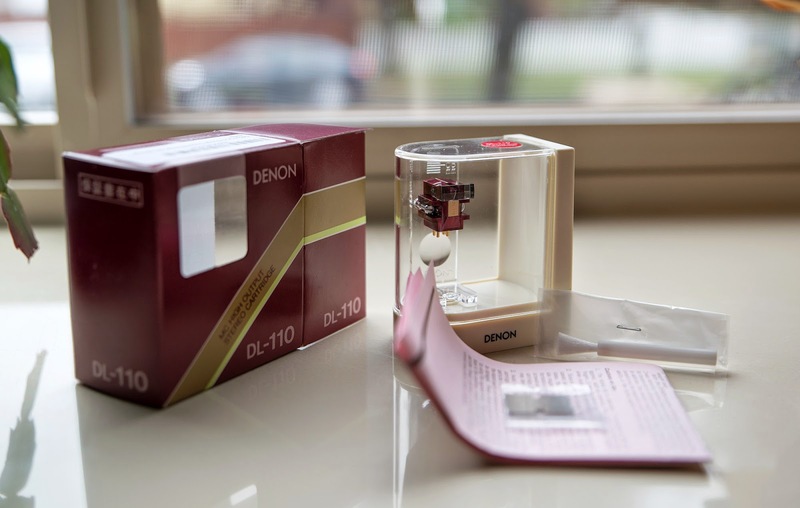 Have owned many Denons in the past 47 years in the hobby such as the 103,103D,103S,103R as well as the DL160 and now the DL 110. It is very hard to fault the overall Denon line of phono cartridges and when it comes to price/performance ratio, nothing else even comes close to the sonic superioirty of the Denon line up. And that has held true for well over 30 years. With what we have in analog turntables and software today,with the vast majority of the used LPs to me it just doesn’t make sense to spend tons of dollars in this medium,for it is all limited to the source material that is available. Some of the so called new 180 gram and 200 gram pressings are worse in quality than finding a pristine or good used example from years gone by. There have been very few so called audiophile pressings that are worth the money to buy and some are just horrid sonically. 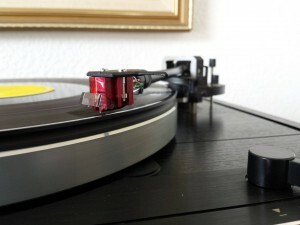 Beware of the new audiophile pressings most are not worth the money spent on them. Same with the hardware, turntables over $1,000.00 generally won’t perform any better than a $500.00 table and much can be said of phono cartridges as well. In my opinion spending more than $400.00 in a phono cartridge is sheer lunacy. But it is your money and do spend it as you wish and remember the words of PT Barnum in doing so. 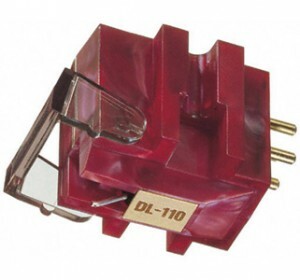 By any standard one would care to judge the venerable Denon DL 110 Moving Coil cartridge,one must agree that for its price point, this is a stellar phono cartridge,that his stood the test of time and continues to impress to this day. If memory serves me correct these broke onto the market in 1982 or so at about $125.00 retail for the DL 110 and now some 25 years later still in production and the retail price has gone up by $15.00 dollars to $140.00. Now thats value par excellence. But none of the above would matter, if the DL 110 did not deliver the music. It does and has that wonderful Denon signature. The Denon DL 110 has a way of getting into the grooves and extracting the information contained therein with total authority. 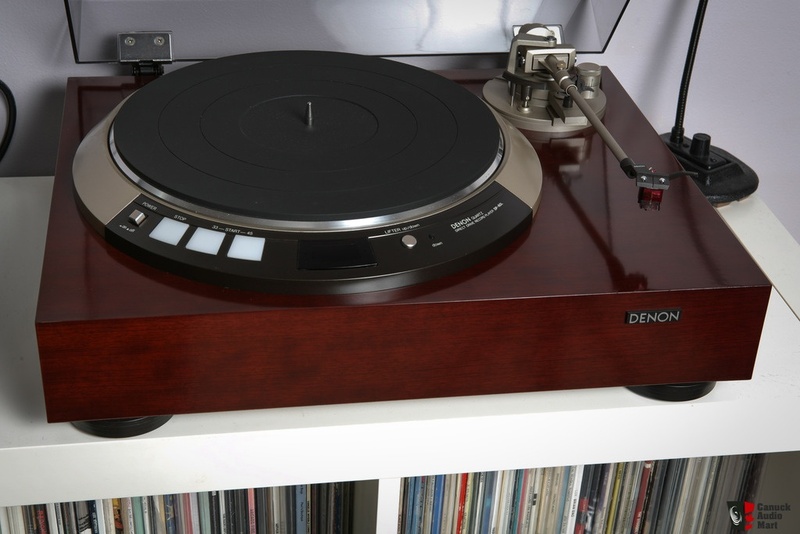 And when playing used vinyl there is hardly a better performer than the Denon DL 110, it will play vintage vinyl with aplomb, where other and more expensive phono cartridges just give up. Due to its diamond shape surface noise is all but non-existent. As well as several albums I have played that I thought had surface noise,when played by the Denon DL 110, that noise was gone! Listed below are some of the Albums I used to audition or more precise to re-audition with the Denon DL 110. A few others were used as well, but this gives you the idea of the music used. I am not going to go into a long narrative and blow by blow description of each album and the resulting findings. But make no mistake the Denon DL 110 played all the above with a verve to total musicality. Balance,tonality,attack,decay, were spot on. Great frequecy response and channel separation to die for. Here is a product that truly delivers well over its price range and how Denon can keep producing this stellar performer for $140.00 is a mystery to me. But I am certainly glad that they can. Found that in my rig a setting of 2 grams tracking force with 2 grams anti skate worked just fine and yielded the best results. In phono cartridges of today, one can do far worse in not picking the Denon DL 110. In my opinion having been around as long as I have in the hobby, this is an Icon product, that not only has withstood the test of time, but continues to do so today. So when your ready to jump off the snob bandwagon and start to really enjoy the music again, the Denon DL 110 or Denon DL 160 will be waiting for you. After all in the long run this hobby is about the music and not the gear and paranoia that surrounds this hobby. 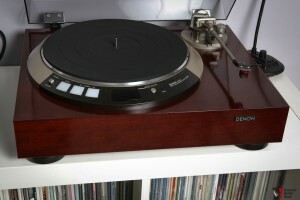 My thanks to Ed Kobesky for his review on the Denon DL 160 which prompted this review on the Denon DL 110. If it had not been for that review may have put the DL 110 up for sale, instead of using the DL 110 and would have missed a very musical experience. This has been a very pleasant surprise and reaquaintance with the Denon DL 110. 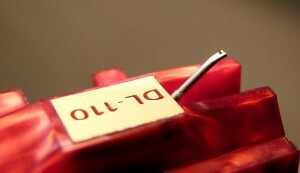 This is one cartridge I will just wear out, then get another DL 110.